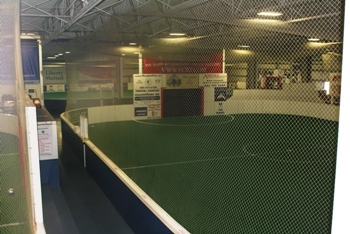 Located in Hampton, NH., the Seacoast United Indoor Arena has 69,000 sq. ft of floor space and is home to four turf fields. The Indoor Arena will host six consecutive league seasons for soccer, field hockey, and lacrosse throughout the 2018/19 winter period. The arena will also play home to thousands of sports enthusiasts ranging from recreational level to more competitive travel players throughout New England.